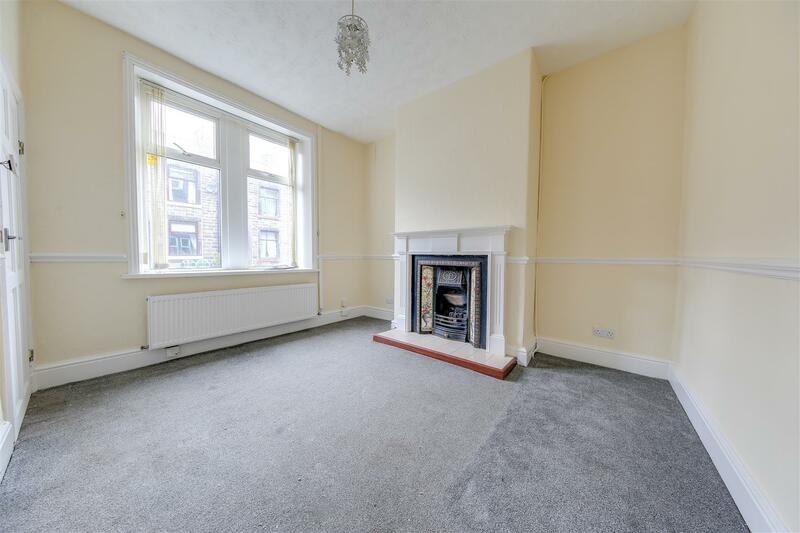 *** NOW UNDER APPLICATION *** – 3 BEDROOM TERRACE RENTAL HOME, IDEAL FOR RAWTENSTALL CENTRE – Recently Redecorated With Modern Neutral Decor, Modern Kitchen, Good Size Accommodation with Large Attic Bedroom 3, Perfect For Town Centre Amenities/ Public Transport / Commuter Links – Call Us To View!!! *** NOW UNDER APPLICATION *** – IDEAL 3 BEDROOM RENTAL HOME WITH MODERN KITCHEN & BATHROOM – Neutral Modern Decor Throughout, Local Amenities Nearby – CALL US TODAY!!! *** NOW UNDER APPLICATION *** SUPERB, 3 BEDROOM TERRACE, MODERN RENTAL HOME, BEAUTIFULLY PRESENTED THROUGHOUT – Perfect Location For Rawtenstall Town Centre, Close To Transport Links & Shopping Provision, Spacious Lounge / Dining Room, Modern Kitchen & Bathroom, Attractive Outlook, Parking & Motorway Connections Nearby – Call Us To View!!! 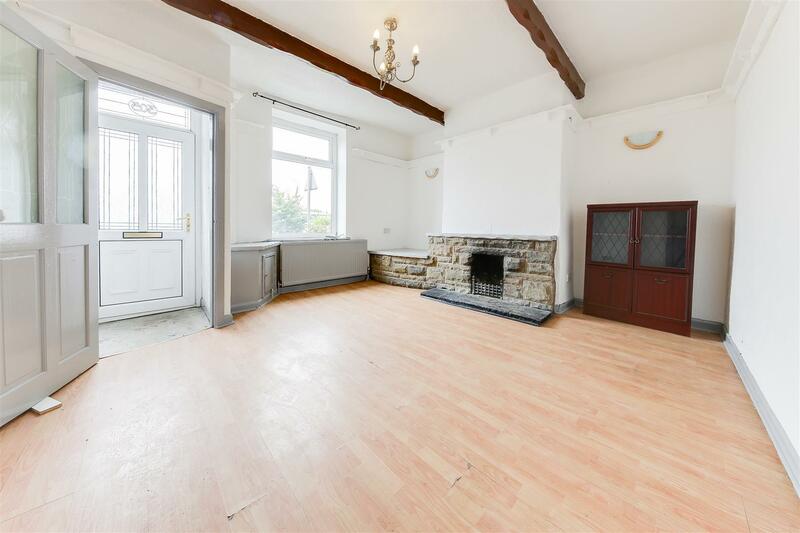 *** NOW UNDER APPLICATION *** – A GREAT 2 BEDROOM RENTAL HOME – This property is perfectly located for Rawtenstall town centre, has spacious room sizes and GOOD VIEWS from the FRONT PATIO with a gravelled rear yard and utility space too – CALL US TODAY!!! 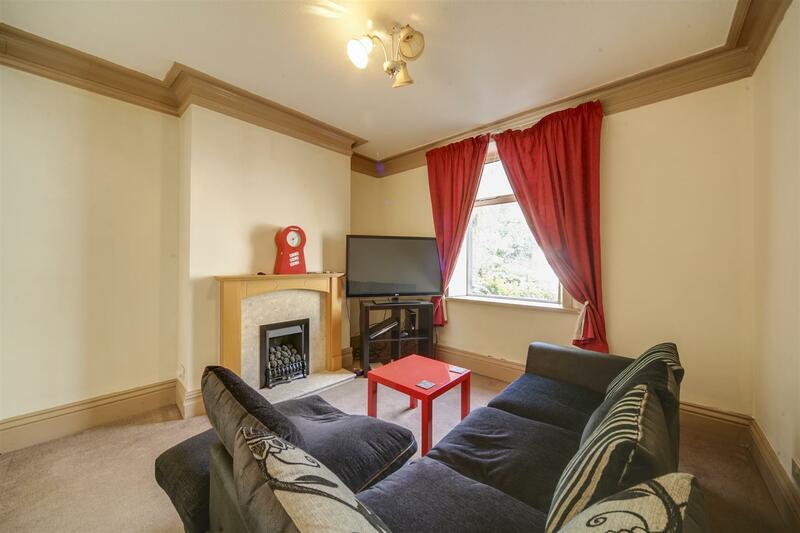 *** APPLICATION PENDING *** – UNUSUALLY SPACIOUS RENTAL PROPERTY WITH 5 BEDROOMS & 4-5 RECEPTION ROOMS – Town Centre Location With Ample Parking, Accommodation Over 3 Floors, Ideal for a Variety of Uses, Close to All Local Amenities & Schools, Good Commuter Links – CALL US TODAY TO VIEW!!! NEW!!! 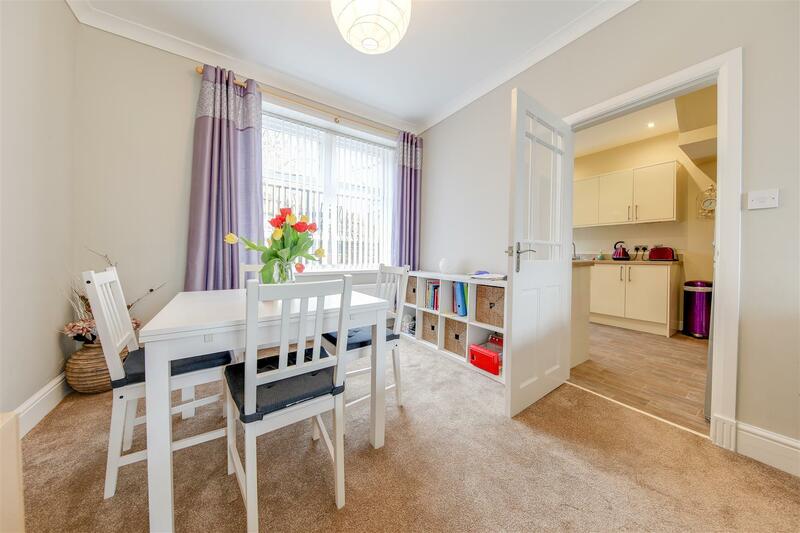 – SUPERB, EXECUTIVE 2 BEDROOM FIRST FLOOR APARTMENT IN POPULAR & CONVENIENT LOCATION – Well Presented Throughout, Fantastic Location For Nearby Motorway Links & Open Countryside – AVAILABLE NOW – Call Us Today To View!!! 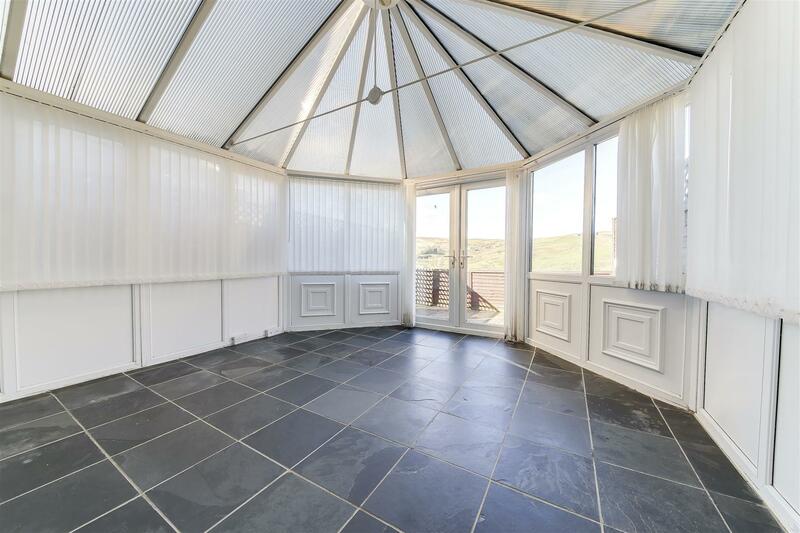 *** NOW UNDER APPLICATION *** FANTASTIC Stone Terrace with BEAUTIFUL COUNTRYSIDE SURROUNDINGS with Conservatory & Deck To Rear. Situated in a SOUGHT AFTER, POPULAR SEMI-RURAL LOCATION on the X43 MANCHESTER-BURNLEY COMMUTER BUS ROUTE – AVAILABLE NOW !!! Call Today!!! 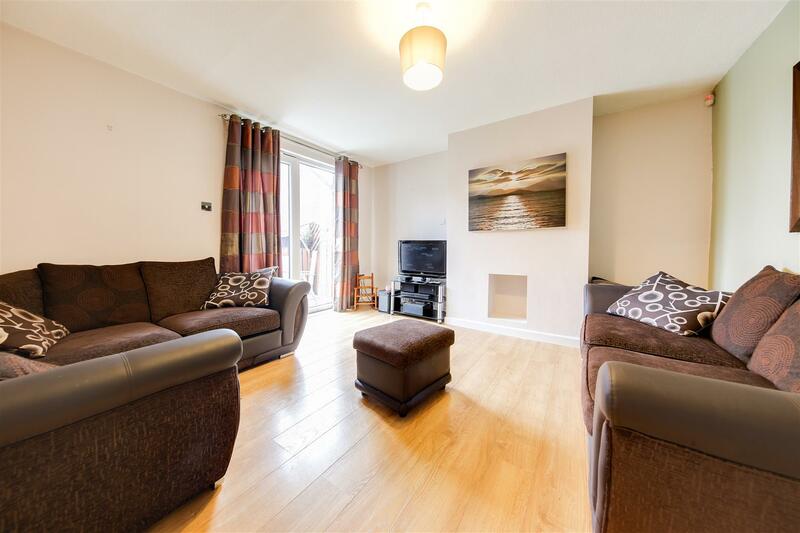 *** NOW UNDER APPLICATION *** -SUPERB Spacious Modern 3 Bed townhouse, well presented throughout. Perfect family home with stunning views over Cricket Ground! 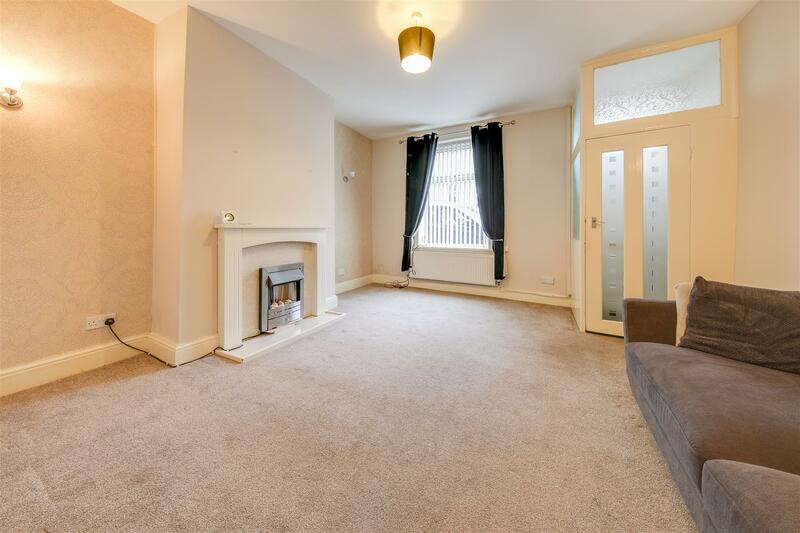 Neutral Decor Throughout, Lovely Rear Garden AVAILABLE NOW TO VIEW!! *** NEW *** – 3 Bedroom Stone End Terrace in BEAUTIFUL COUNTRYSIDE SURROUNDINGS with garden to rear. 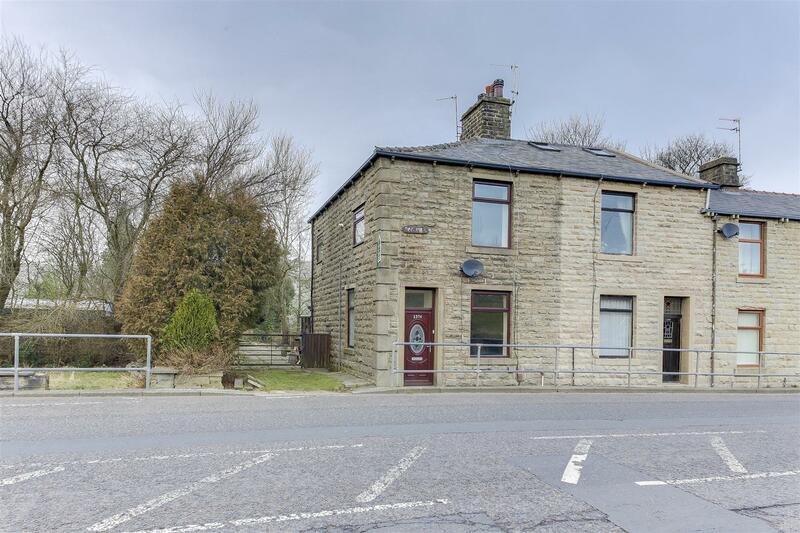 Situated in a SOUGHT AFTER, POPULAR SEMI-RURAL LOCATION on the X43 MANCHESTER-BURNLEY COMMUTER BUS ROUTE – Call Us Today!!! 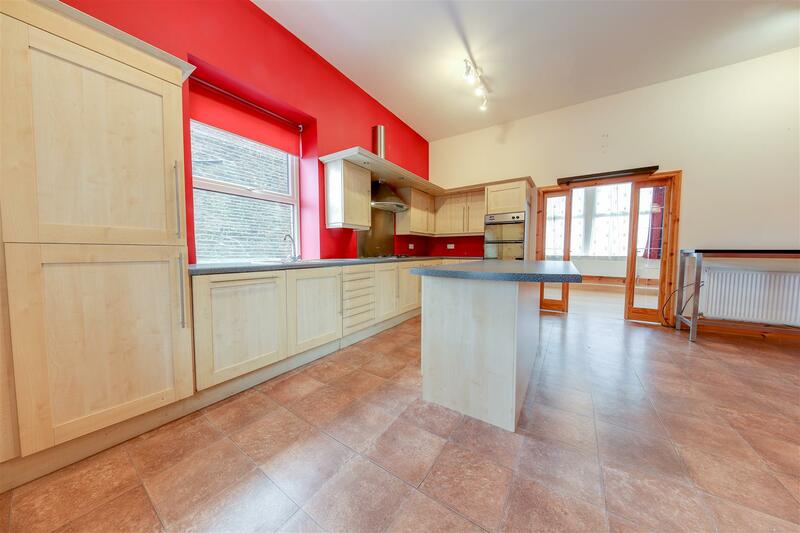 *** NOW UNDER APPLICATION *** – IDEAL 2 BEDROOM RENTAL HOME IN RAWTENSTALL TOWN CENTRE!!! 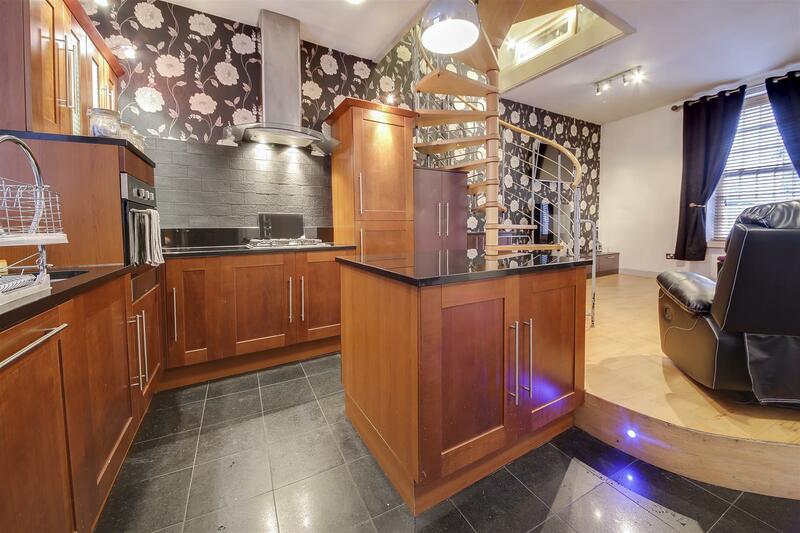 Perfect Location, 2 Receptions + Kitchen, 2 Double Bedrooms & Good Size Bathroom. 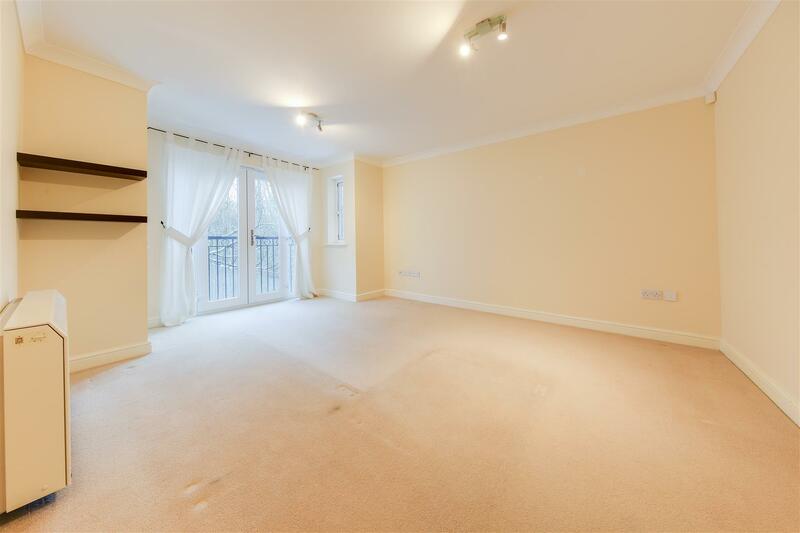 Close To All Local Amenities, Excellent Commuter Routes & Public Transport – AVAILABLE NOW – Call Us To View!!! 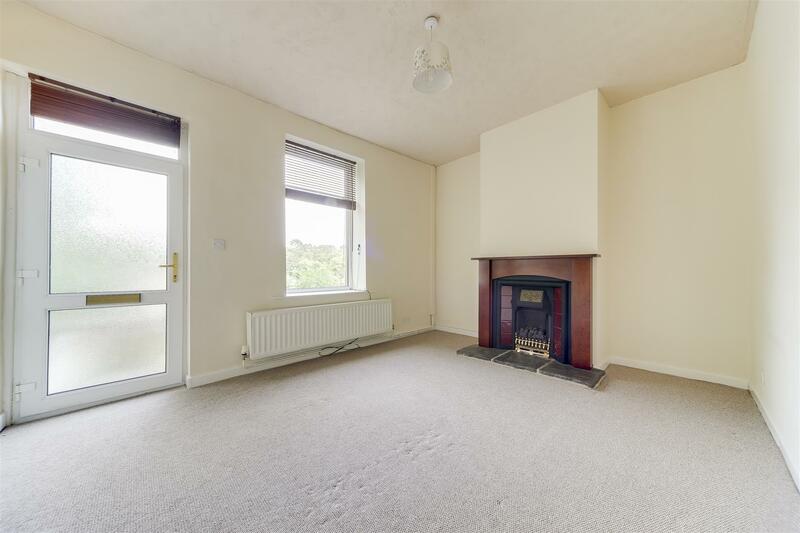 *** NOW UNDER APPLICATION *** – 3 BEDROOM RENTAL PROPERTY IDEAL FOR MOTORWAY LINKS & TOWN CENTRE AMENITIES – Neutral Presentation Throughout, Good Size Lounge & Dining Kitchen, Utility Sun Room, Modern Bathroom & Fitted Kitchen – Bond & References Required – CALL US TODAY!! !